A new venture needs a bold voice. 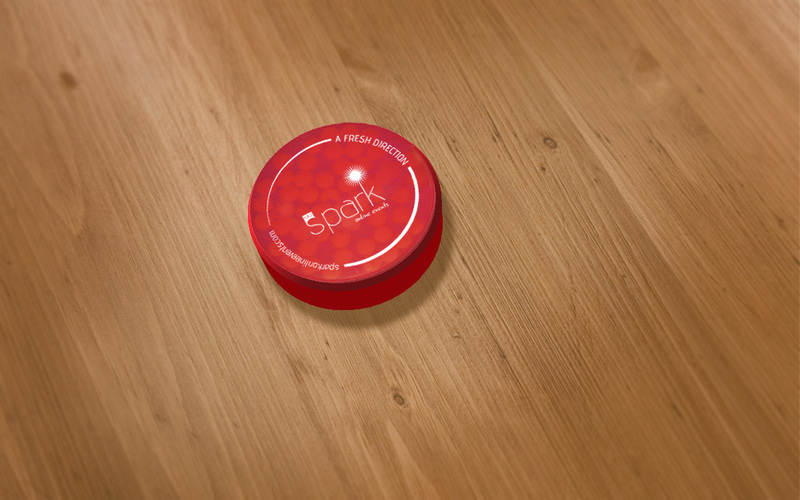 Spark is a startup division of another client, Direct Connection Advertising & Marketing. 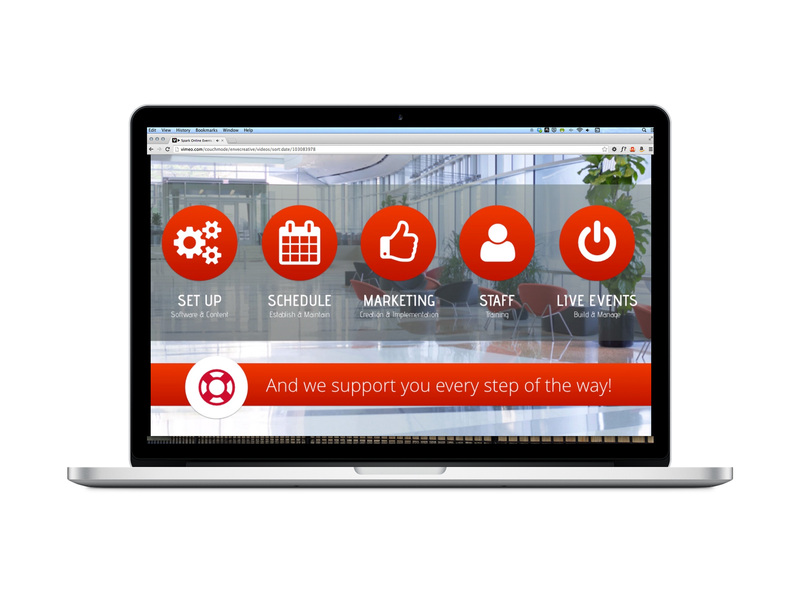 They formed the division to target big-name corporate clients interested in virtual trade shows, online training, webinars, and other online events management services. 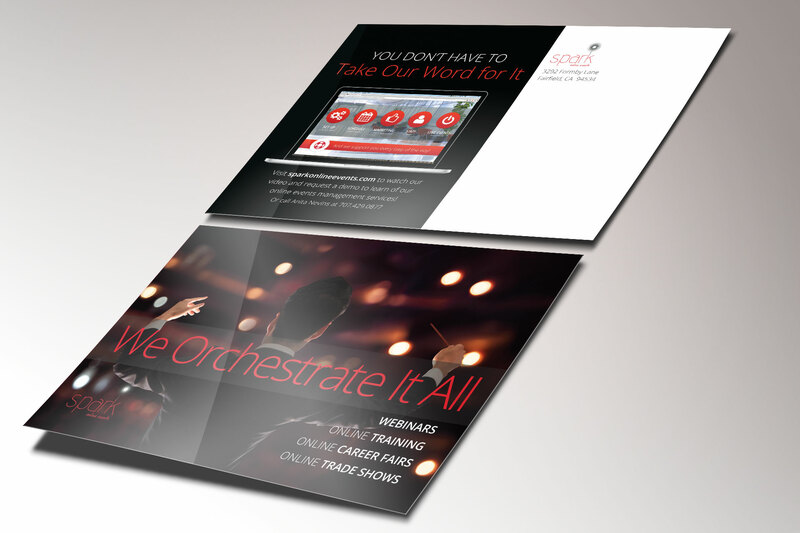 The client had a targeted list of clients to whom she wanted to send a personalized packet of information driving them toward a new website describing their services, followed up with a postcard to invite them to watch their video and visit the website. She chose us to develop brand identity for the new venture. We began with brand consulting. The startup needed a name, and we presented the owner with options that would exemplify both her personality and the tech-driven type of business. We crafted core messaging, designed their logo, and selected a color palette to complement their existing flagship brand. 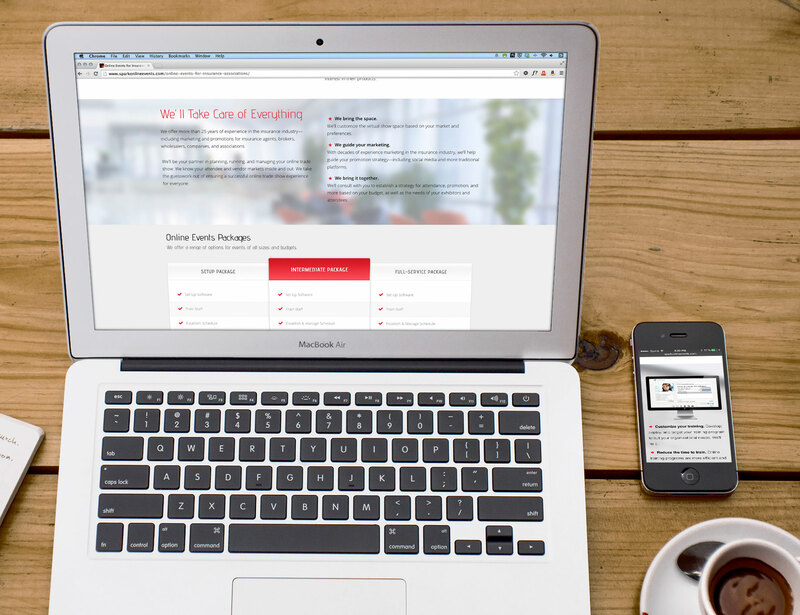 We developed their WordPress website with optimized content, lead-gathering forms, strong headlines, blog, and video feature. 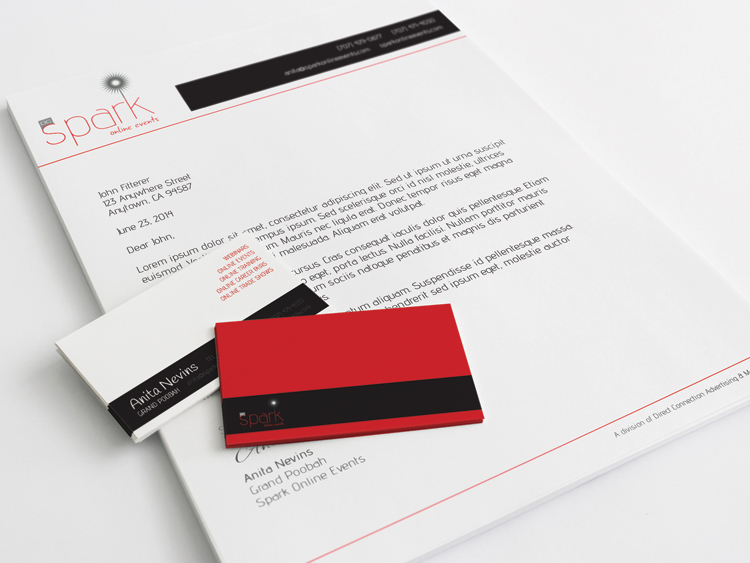 We designed the client’s stationery, including business cards, letterhead, and envelopes. We created a promotional postcard with bold imagery, inviting contacts to visit the new website, as a follow-up to her initial outreach venture of branded mints and a personal letter. The client asked if we could make a brand video to help explain how they did business and the value of the service. Had we done this before? Nope. But we took it on and rocked it.